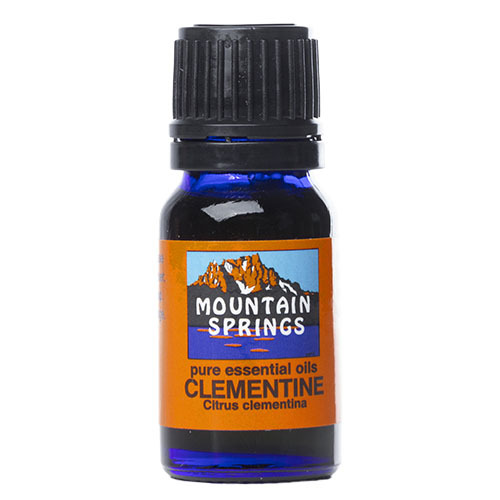 Clementine Oil 10 ml. 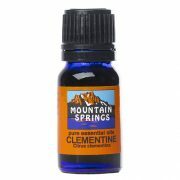 » Nevessence Inc.
Home » All Essential Oils » Search Alphabetically » C » Clementine Oil 10 ml. acne, arthritis, cellulitis, colds, flu, insect bites, insect repellent, greasy skin, stress, warts. 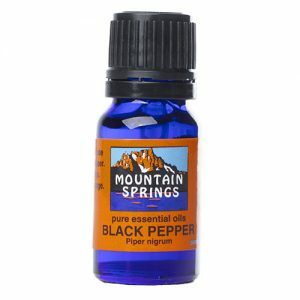 Orange Oil, Bitter 10 ml.